The Medisafe Fit Smile blood glucose meter has a bright, large display which shows color coded values and statistics for an easy interpretation of the values. The step-by-step and voice guidance makes it intuitive and easy to handle – from the first time. 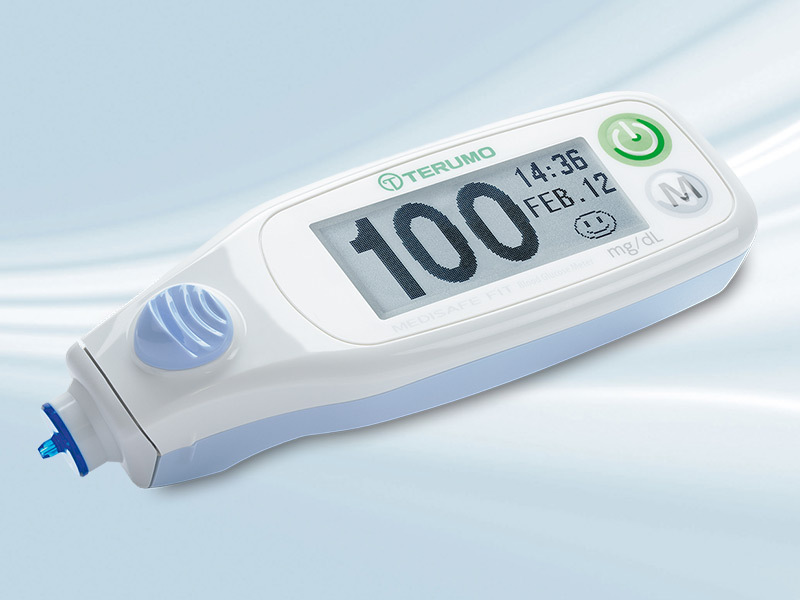 The Medisafe Fit blood glucose meter is a high quality in vitro diagnostic medical device, which combines reliability and ease of use.